Doug Peterson Author of Spearfishing, How to Get Started is a Dentist who runs his own practice in New Jersey (Little Silver Dental Care). 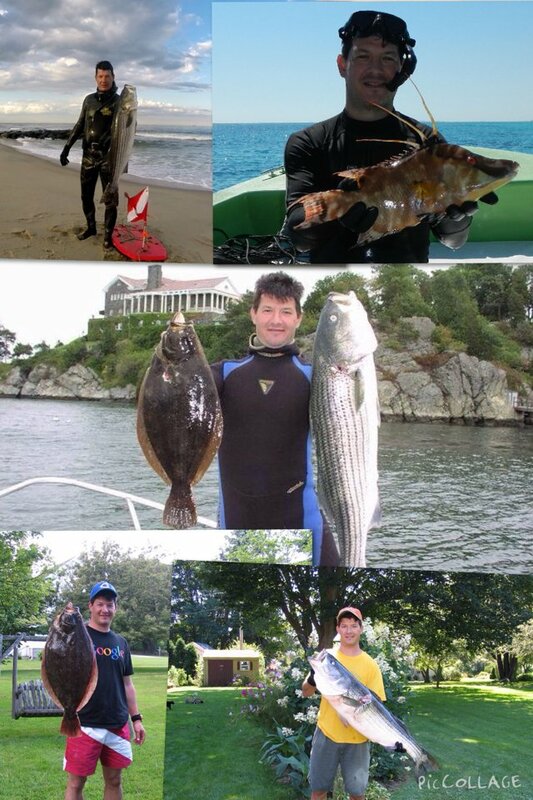 He began his journey into spearfishing in 1998. In exchange for some dental work Doug earned a SCUBA certification and some equipment, which then opened the door for him into freediving and spearfishing. 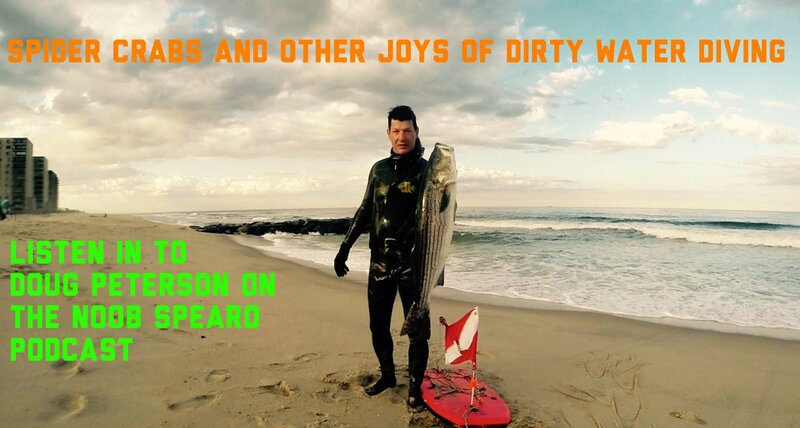 Since starting spearfishing he has not put on a tank since, although he still exchanges fillings for good dive gear! Doug with a selection of his catches. 20:00 Overcoming common obstacles starting out. Equipment, breathing, technique and relaxing.